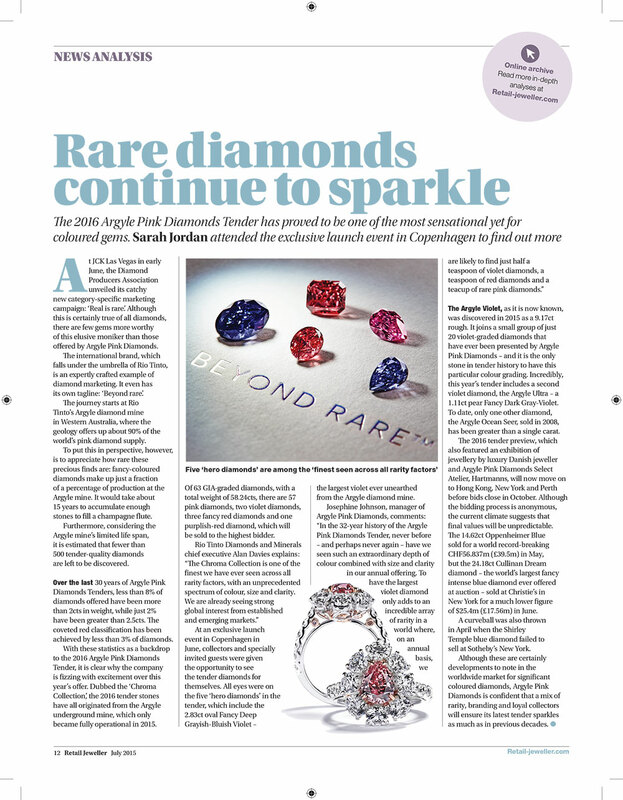 The UK’s leading provider of industry news, trend analysis and business advice for those in the jewellery and watch sector. To create entertaining and informative news and feature content for a niche B2B and trade audience. 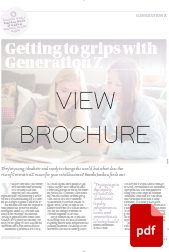 To pitch, develop, research and write long-form copy and special editorial projects, including commemorative brochures for the brand’s key annual events, as well as a regular marketing advice column by Sarah Jordan, Founder and Director of The William Agency. Quality feature content to tight word counts and deadlines. 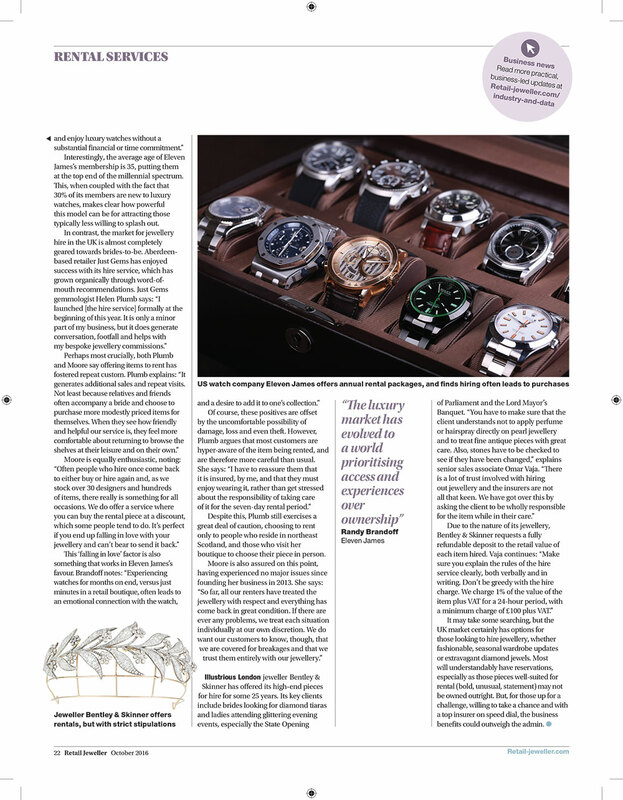 Engaging interviews with key figures in the UK and international watch and jewellery industries. 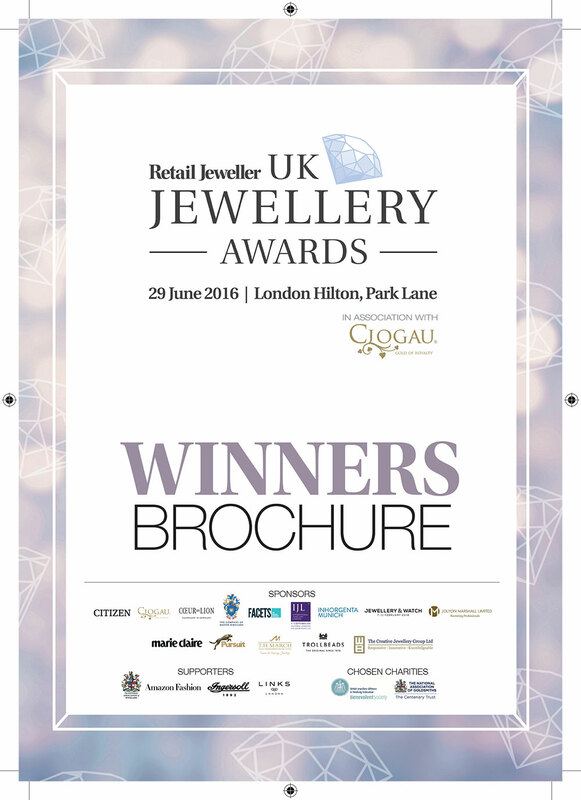 To research, write and deliver special editorial projects, including the annual UK Jewellery Awards brochure. 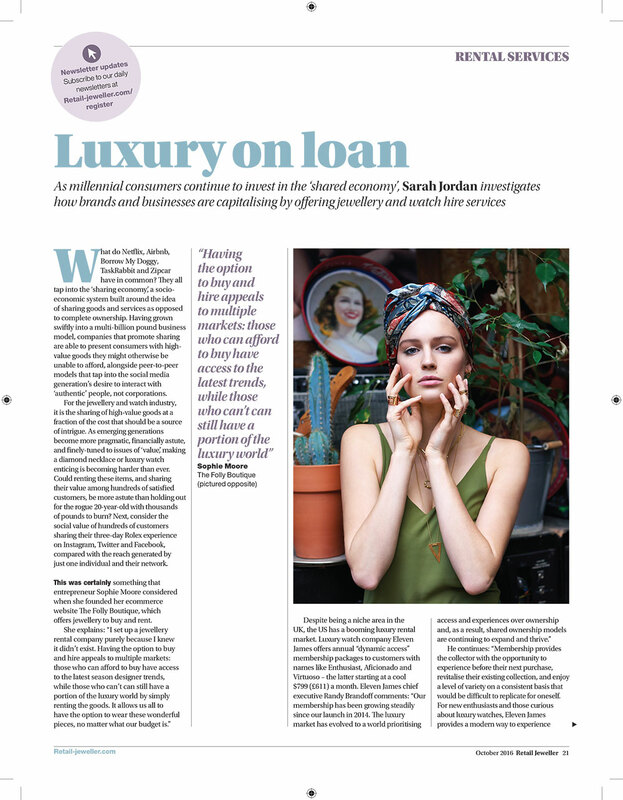 To contribute a regular column focused on marketing insights particular to the jewellery sector, effectively employing Sarah Jordan’s industry opinion. 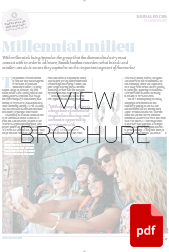 The William Agency has collaborated with and contributed to Retail Jeweller magazine since October 2015, with a focus on producing long-form features on topics such as content marketing, the digital customer journey, social media marketing, innovative store design, jewellery education, Millennial consumers, Generation Z and many more. 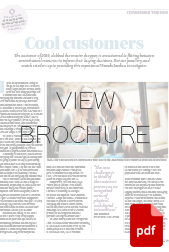 In 2018, Sarah began writing a regular column for Retail Jeweller focused on marketing insights and advice, sharing her industry opinion and thoughts on topics such as the pitfalls of our digital age. 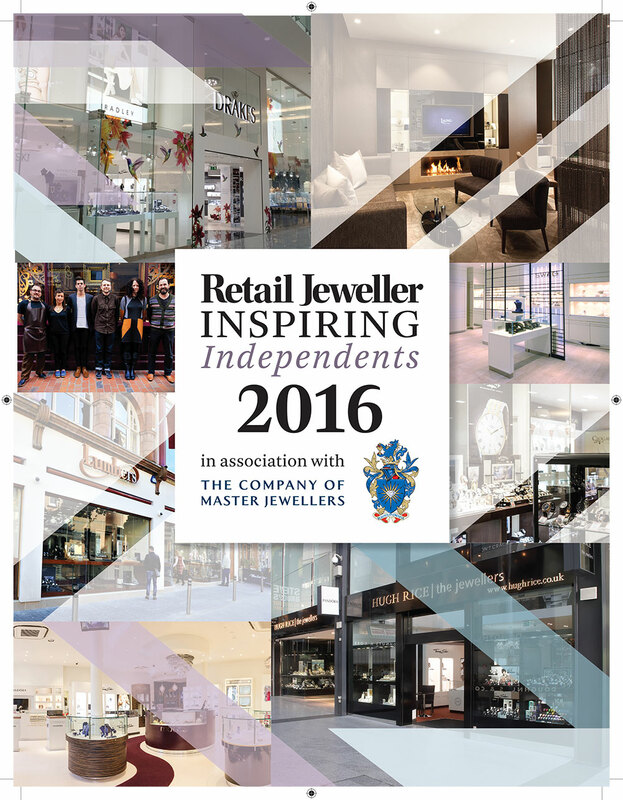 The William Agency also offers editorial support for annual special projects, including the UK Jewellery Awards ceremony brochure and the Inspiring Independents commemorative magazine. The William Agency is rooted in quality journalism. 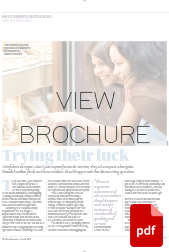 We create meticulously researched and tightly written features for magazines, advertorials and websites like Retail Jeweller. Our highly trained journalists cover the complete feature writing process, from researching trends and conducting interviews, to writing engaging copy to length and deadline. Find out more about our expert feature writing services, view more case studies and get in touch to discover how our #wordclass writers can support you. 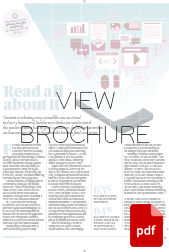 From sponsored and native advertising campaigns to award entries, recruitment drives and digital marketing initiatives, our team can create what you need for when you need it. Simply give us a call for content marketing inspiration and advice. The William Agency has ample experience in the commercial content space, including strategising, developing and writing content campaigns for national publishing companies on behalf of clients. Whether you’re looking for a short-term secondment or a complete commercial consultancy service, find out more about our commercial content services, view more case studies and get in touch to discuss how we can work together.